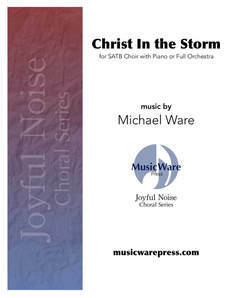 O My Soul, Sing Out His Praises is Michael's paraphrase of Psalm 103 set to the Holst tune THAXTED from The Planets. 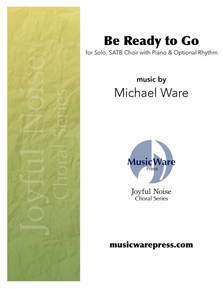 This modern church choral arrangement utilizes a rhythm section and includes new portions of originally composed music. Encourage your congregation with the words of a great Psalm. Appropriate for ensemble or full choir.